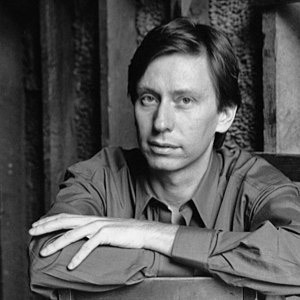 Douglas Finch was born in Winnipeg, Canada and began improvising, composing and performing on the piano from an early age with the help of his mother. He later continued studying with Winnifred Sim and Jean Broadfoot. After studies with William Aide at the University of Western Ontario and Beveridge Webster at the Juilliard School in New York, Douglas Finch won several awards including a silver medal at the Queen Elisabeth International Piano Competition in Brussels. Since then, he has had an active and varied career internationally as a performer and composer. He has composed works for piano, chamber ensemble, orchestra, theatre and film, as well as highly successful pieces for children. After moving to London, he co-founded The Continuum Ensemble in 1994 and has collaborated in premiering many new works, as well as organizing an acclaimed improvisation festival: Tradition and Innovation in 1998.